Quickly and efficiently click to complete your most common tasks with three customizable buttons. 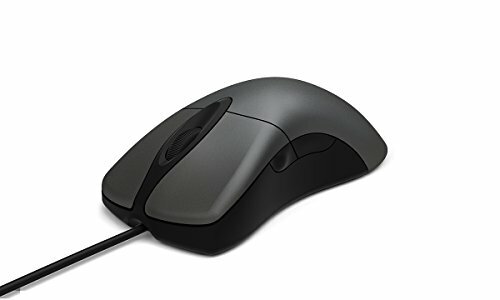 The ergonomic design of the new Microsoft Classic IntelliMouse is comfortable for hours of use. Plug in the fast, wired USB connector without waiting for Bluetooth to pair or searching for a dongle. The exceptional tracking that fans loved about IntelliMouse 3.0 is even more precise with a DPI range up to 3200.